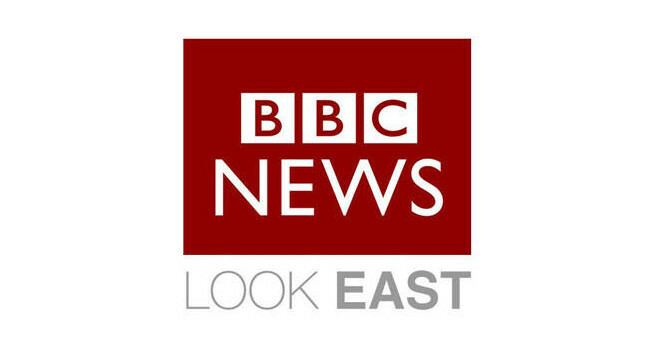 BBC Look East has appointed Ben Schofield as a political correspondent to cover Cambridgeshire, Bedfordshire, Northamptonshire, Hertfordshire, Peterborough, and Milton Keynes. Ben previously served as a Milton Keynes reporter for the programme and has also previously served as a senior broadcast journalist at BBC Breakfast. He can be found tweeting @benschofield.